At Gateway CrossFit Personal Training in Clayton we choose to be different to ensure your workout is enjoyable and leads to success. We offer personal training by appointment only. That means you get the personal attention and care that is lacking in many gyms and mainstream personal training sessions. We don’t push a cookie-cutter routine or what we think you should do with no regard for your abilities. We pay attention, listen carefully and act according to how you feel when you walk through the door. Our goal as CrossFit personal trainers is to motivate and get you to the next level of fitness safely and with a feeling of accomplishment. Our clients have become our friends; your gains are our gains! 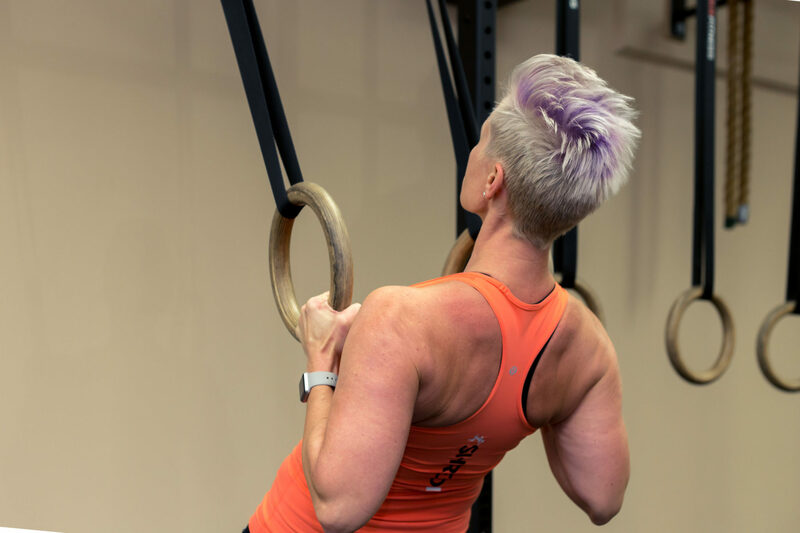 Since Gateway Crossfit is a small, boutique training facility, you and your training partners may be the only ones training at Gateway at any given time, making you and your workout our main focus. 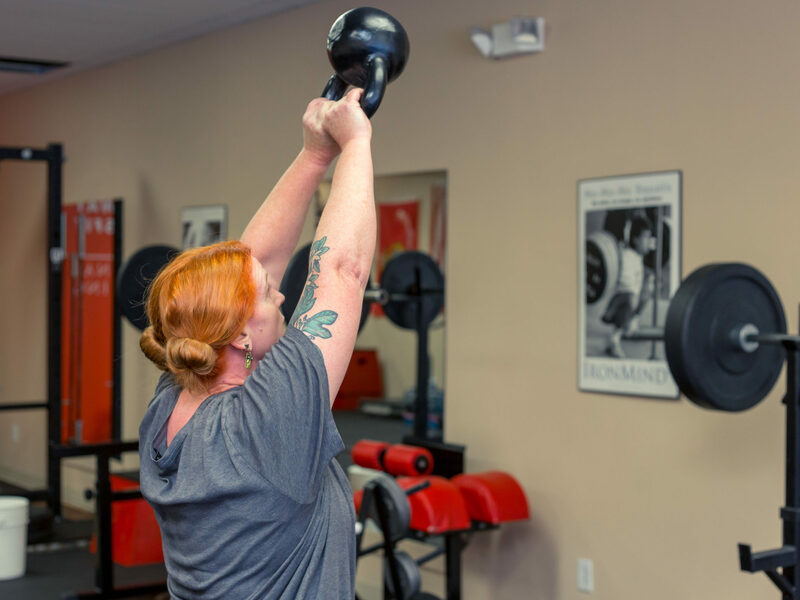 We care about you and want to be certain that your CrossFit training sessions provide a fun, private and non-intimidating experience with open communication; ultimately ensuring the best outcome for you physically and emotionally. 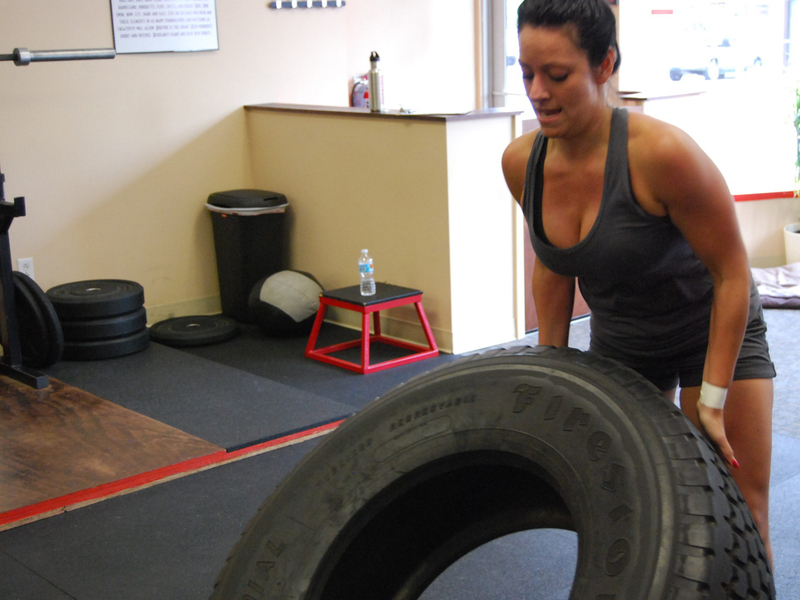 There are an endless amount of exercise options with CrossFit and many are intense. 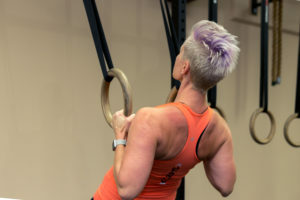 In order to have a safe workout designed for your body, your limitations, and your goals, it’s important to have a professional that knows CrossFit inside-and-out. Overdoing it and injury must be avoided. We know how hard it can be at times to rein yourself in once you get started! On the flip side, it can also be hard to push yourself to the next level. Having a trained professional to encourage you will lead to better results. And if you’re new to a fitness regimen, having a CrossFit trainer is really the only way to go. 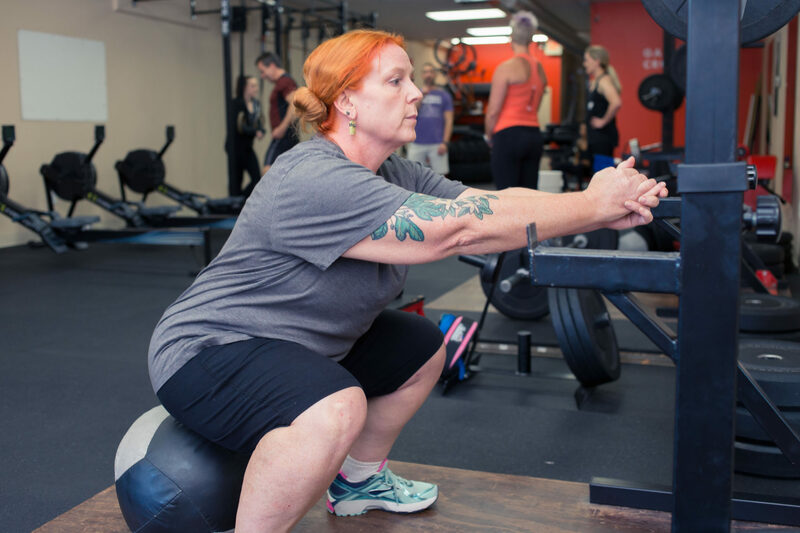 We can teach you proper form to avoid injury, encourage you when it gets challenging, and make sure you’re combining the best practices to meet your goals, including optimal nutrition. 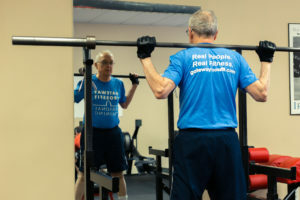 Physical fitness and health have been a life-long journey for us. Once we found CrossFit, we recognized it as the workout that could dramatically change lives. Experience has taught us what can’t be learned from a book or a couple of classes. Proper form for each individual and the right mix of cardio, strength training, resistance, balance, core work and flexibility are essential to an overall pain-free experience and a healthy, more comfortable life. 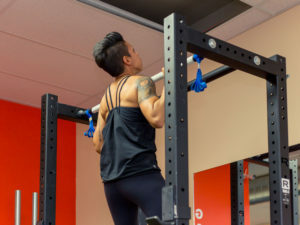 Gateway CrossFit Personal Training sessions offer that life. Why wait to start looking and feeling your best? Contact us with any questions or concerns or schedule your complimentary first visit and get started on the road to complete wellness today! 314-726-4702.